STARTS WITH A GREENER TODAY. Steam Cleaning process uses ZERO chemicals so there is no waste to worry about. and prolong the life expectancy of your units. that improves energy efficiency for HVAC systems. We have an innovative, environmentally-friendly process that harnesses the natural power of steam to clean your Air Handling Unit and HVAC system. We use high pressure, medium heat steam to produce an effective chemical-free coil cleaning process. This process eliminates a wide variety of dangerous air pollutants from any facilities keeping the lungs of your building clean and breathing easy. This cleaning process is so powerful, that in many cases, we can have your Air Handler Unit running at 70-75% of its design specification. No matter how well your air conditioning coils are manufactured and monitored, if they are not sustainably deep cleaned and maintained, they waste huge amounts of energy and become hazardous to the health of the building inhabitants. These conditions can lead to discontentment, sickness, heartaches, death, lawsuits and catastrophic costs. 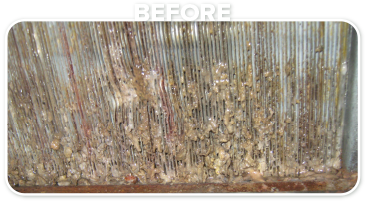 We use no chemicals in our deep coil cleaning process. 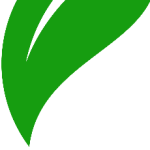 Green Air EnvironmentalTM improves air flow and heat transfer, promoting proper energy use optimization while reducing energy waste and poor ventilation. 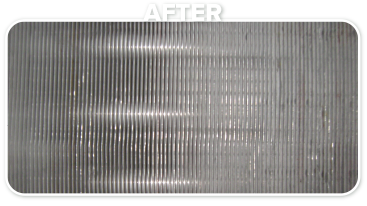 The Green Air Deep Coil Cleaning Process significantly reduces energy bills and operational costs while extending the life of your HVAC system. 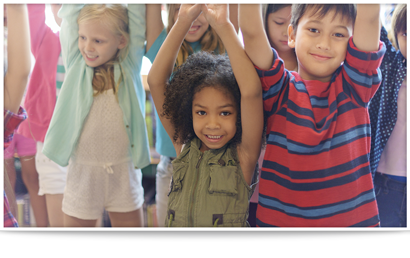 Your facility’s air quality will improve greatly, promoting healthy living and reducing air pollutants that triggers most breathing disorders such as asthma. The majority of un-serviced AHU’s are running at 70-75% of their design specifications. However, with Green Air’s specialized process, we can restore these units to like-new condition and capacity. WHY USE US FOR YOUR FACILITY OR INDUSTRIAL NEEDS? 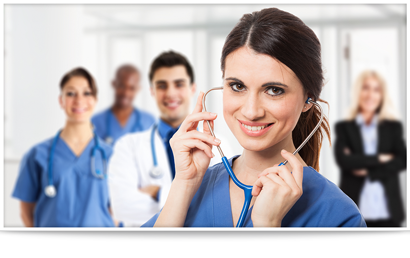 We Specialize in a Variety of Industrial & Commercial Areas including Hospitals & Health Care Facilities, K-12 / Educational School Systems and Universities & Colleges / Higher Education. LIVE, BREATHE & SAVE GREEN.